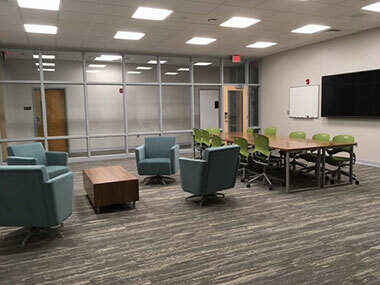 The Center for Inclusive Excellence at Moore Hall opened in November 2017. 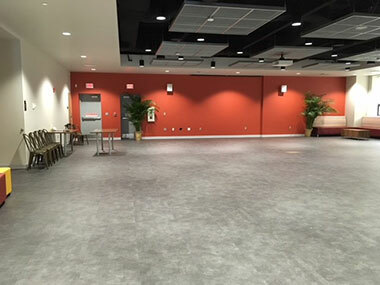 Located in the center of campus, Moore Hall once contained auditoriums and classrooms for the Development of Western Civilization Program. 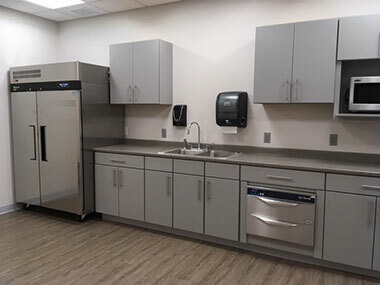 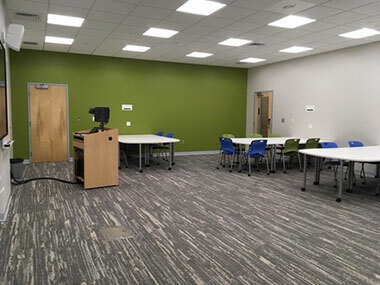 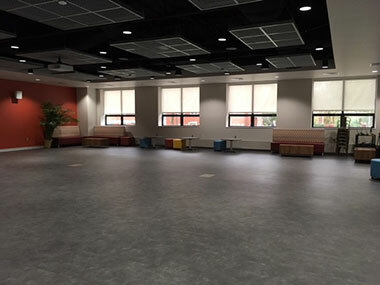 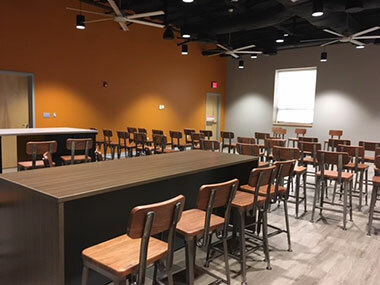 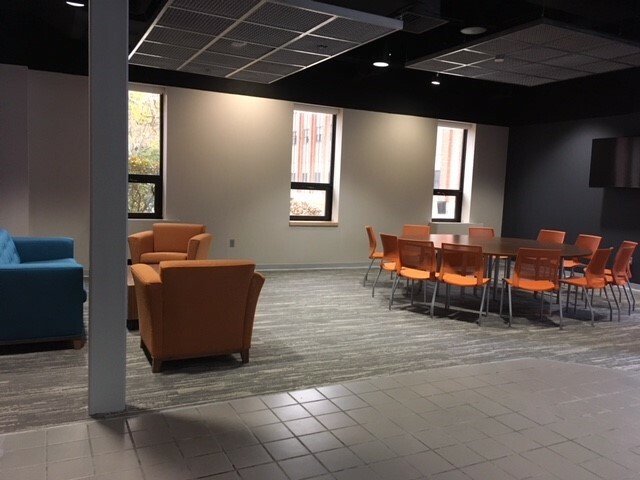 The renovation yielded a multicultural center with collaboration rooms, an active learning classroom, a café and kitchen, a lounge, and a dance studio.